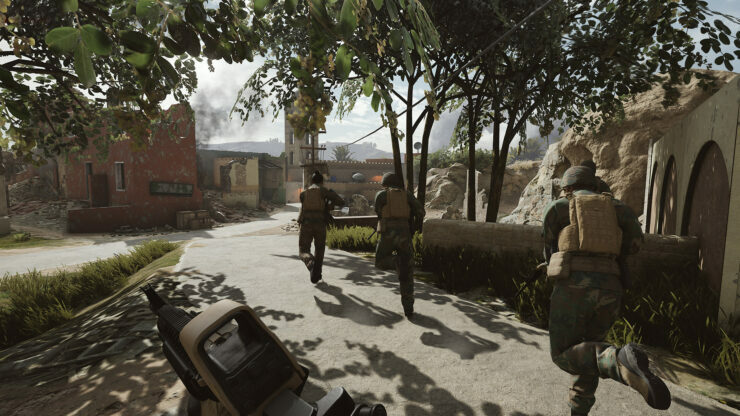 Insurgency: Sandstorm Delayed to December 12th on PC as Developers "Polish Their Gem"
Publisher Focus Home Interactive announced this afternoon via press release that Insurgency: Sandstorm is being delayed again. Previously due to launch next week on PC, it will now debut on December 12th as the developers at New World Interactive “improve and polish their gem and make it a stand-out title in the modern FPS genre”. The console release remains tentatively planned for next year. New World Interactive shared a message to explain the decision to fans. As a reminder, if you choose to pre-order Insurgency: Sandstorm via Steam you’ll get into the ongoing beta test.